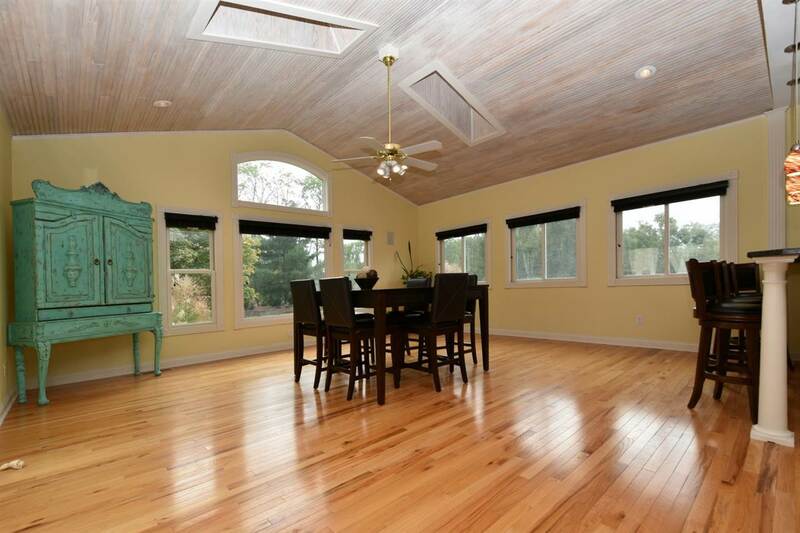 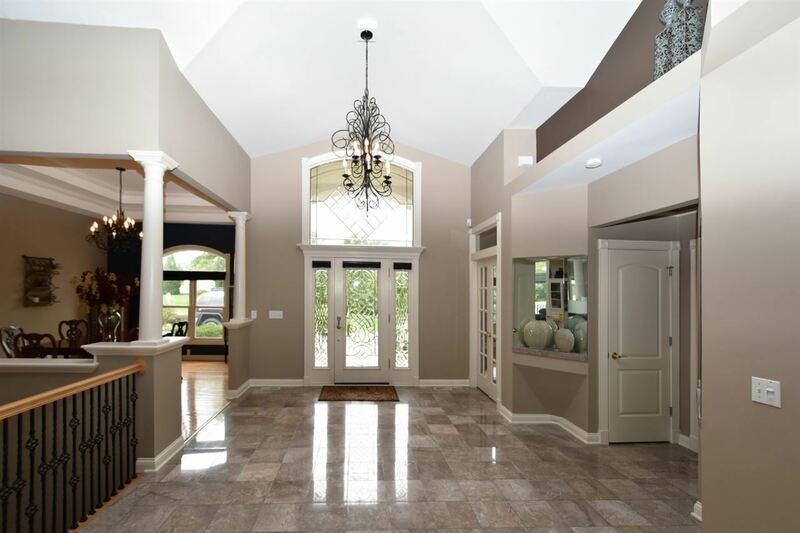 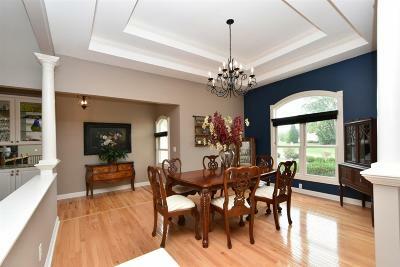 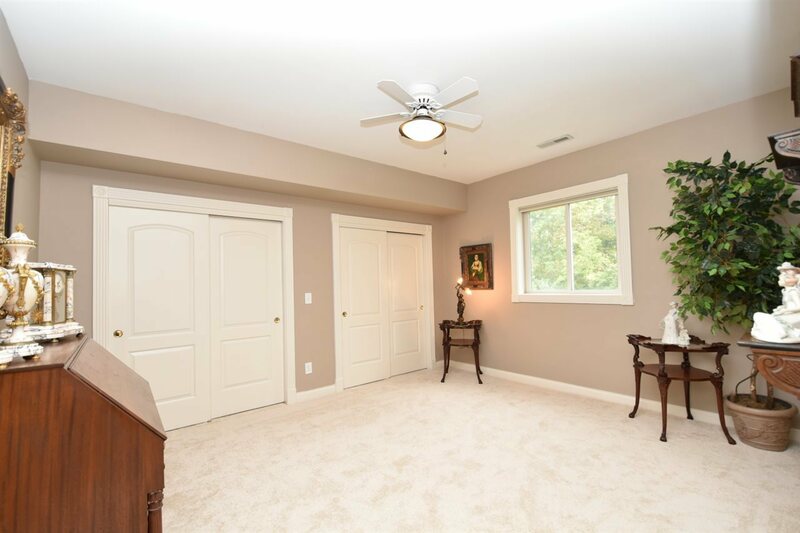 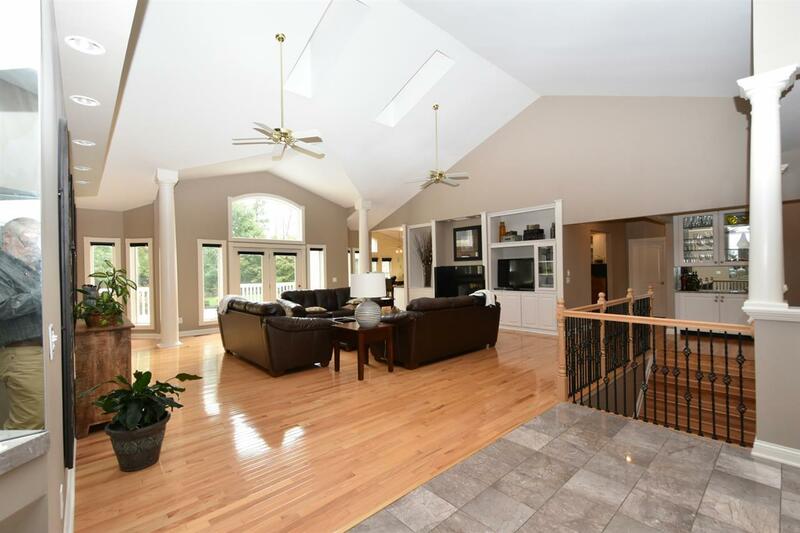 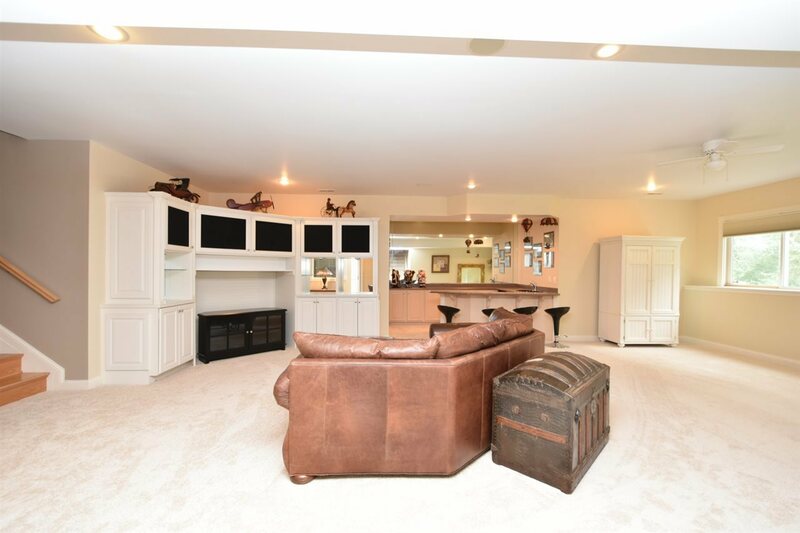 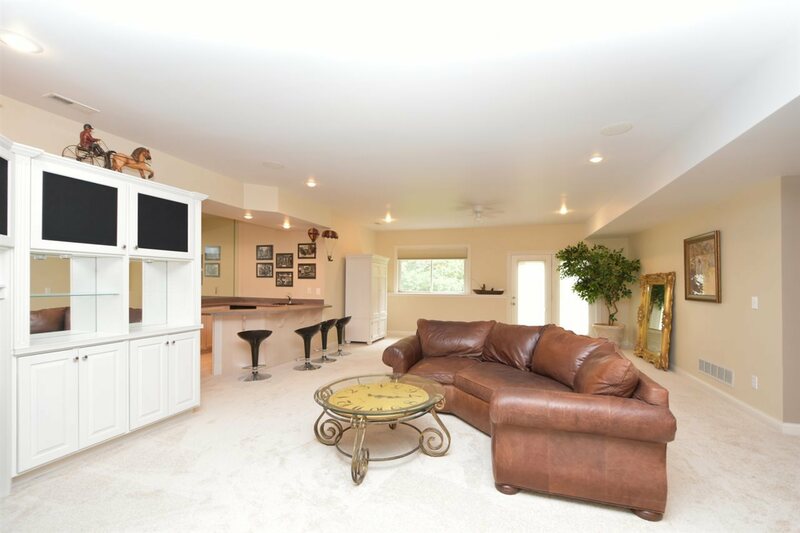 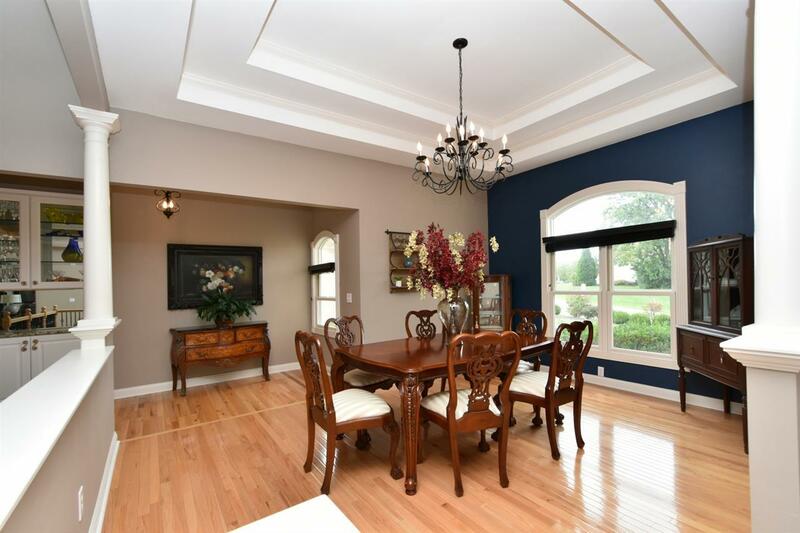 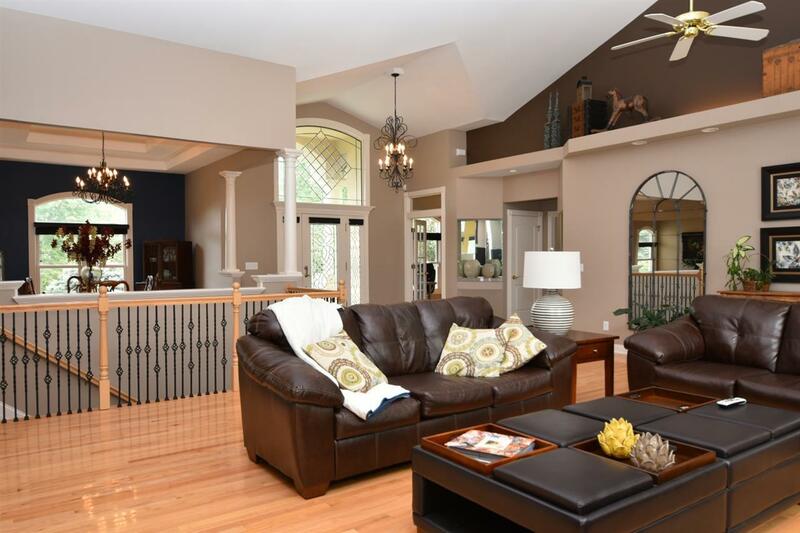 Exquisite Open Floor Plan w/11&apos; and Vaulted wood Ceilings. 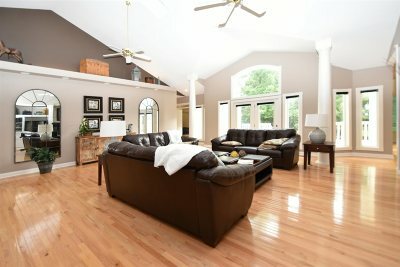 Hardwood Floors flow throughout the main level. 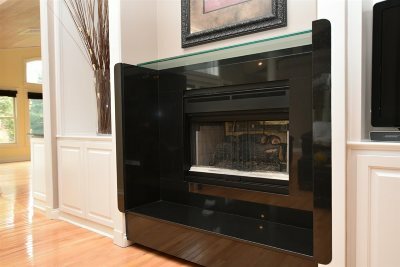 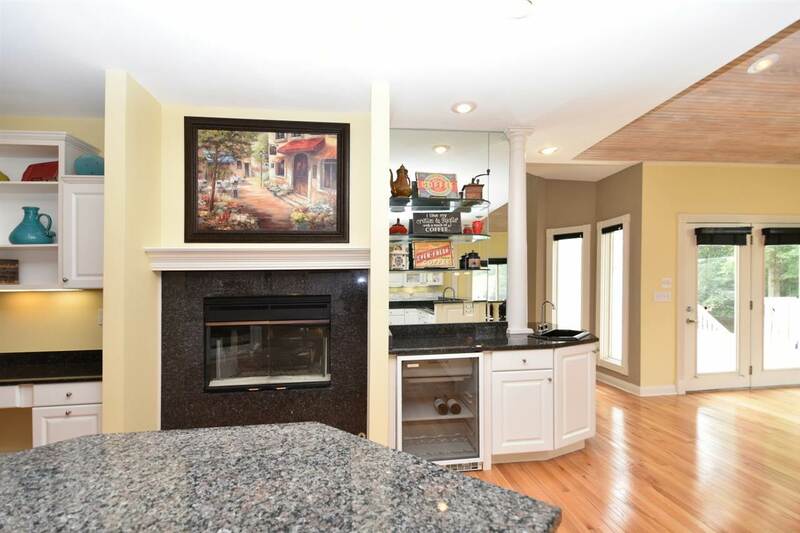 See thru fireplace Great Room & Chef&apos;s Kitchen. 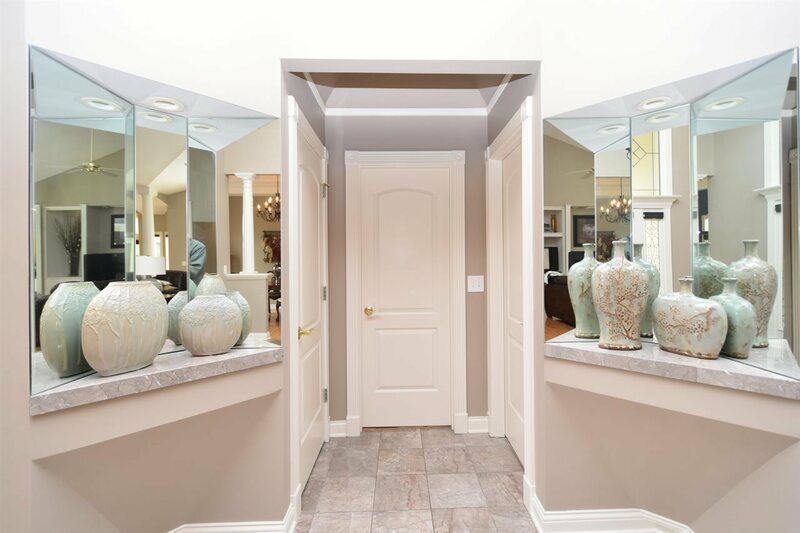 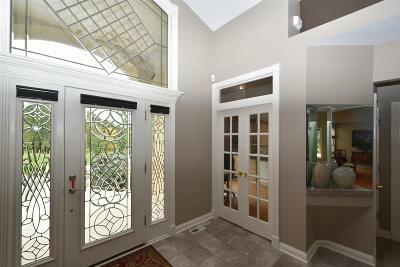 Leaded Glass Entry w/marble foyer. 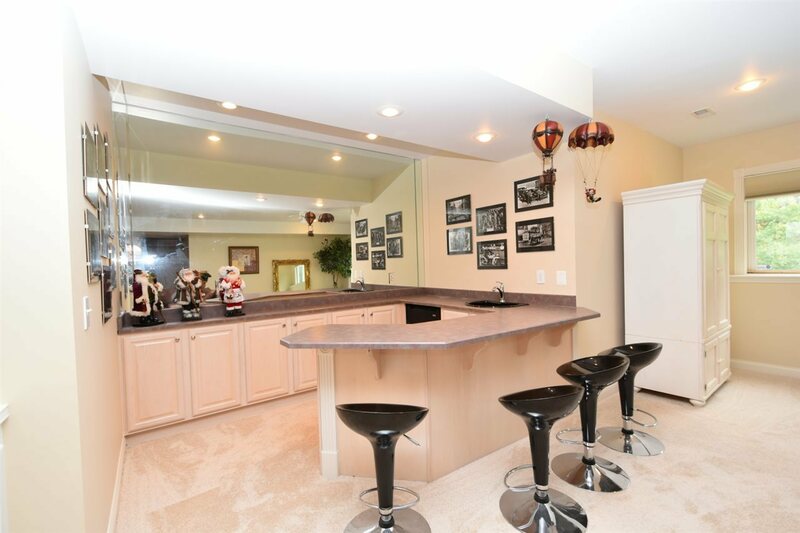 Interesting Niche&apos;s for collectables. 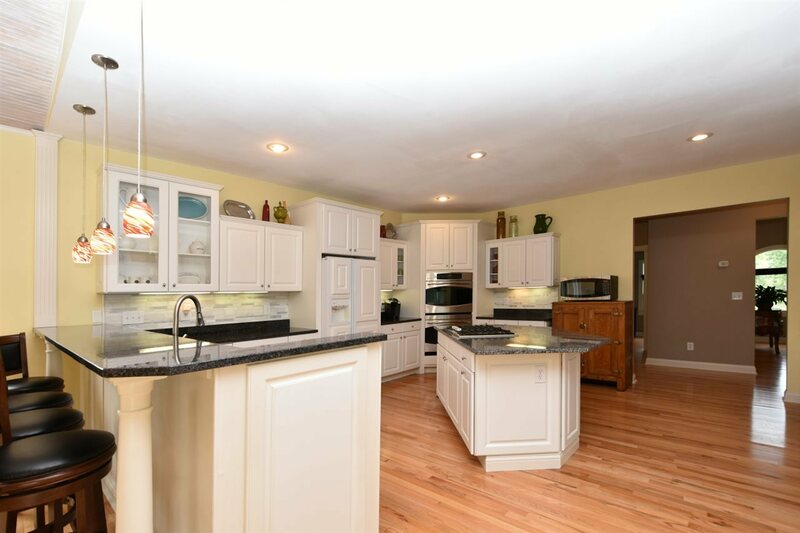 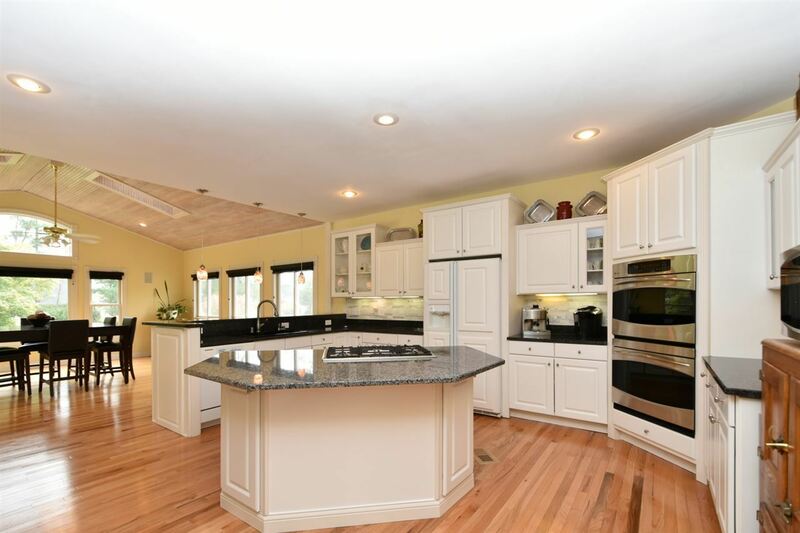 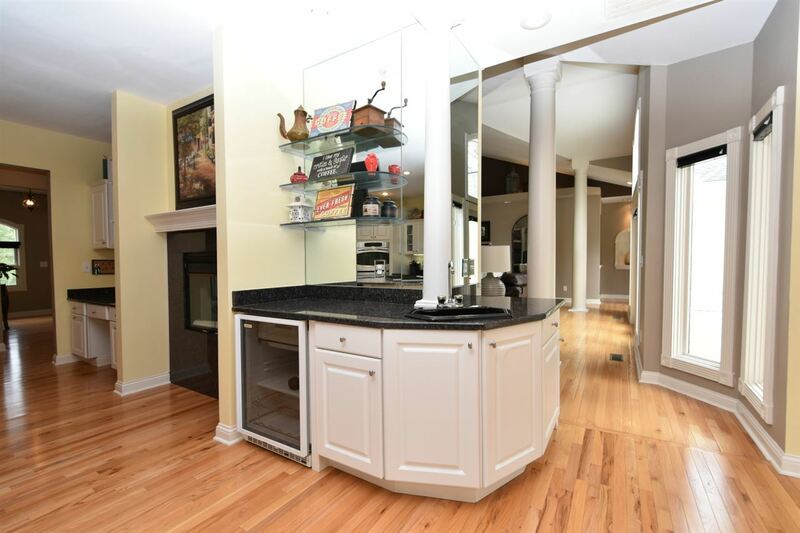 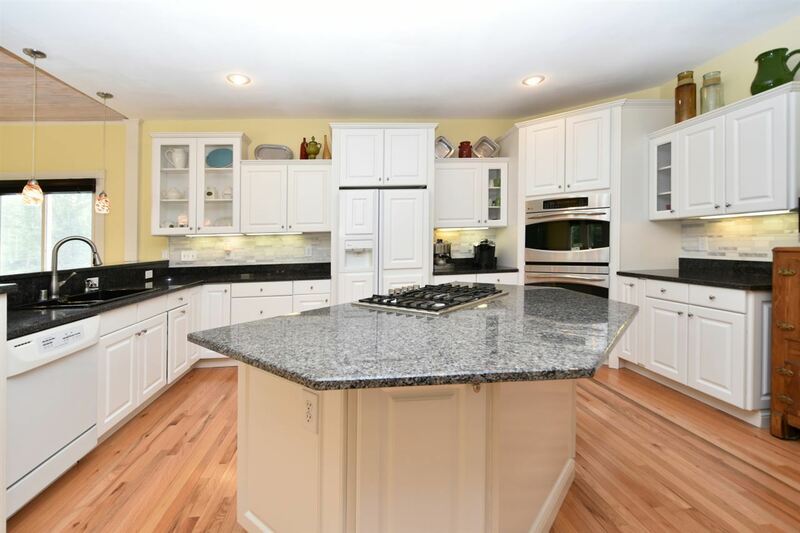 Granite, Stainless highlight Kitchen w/stunning Breakfast Room. 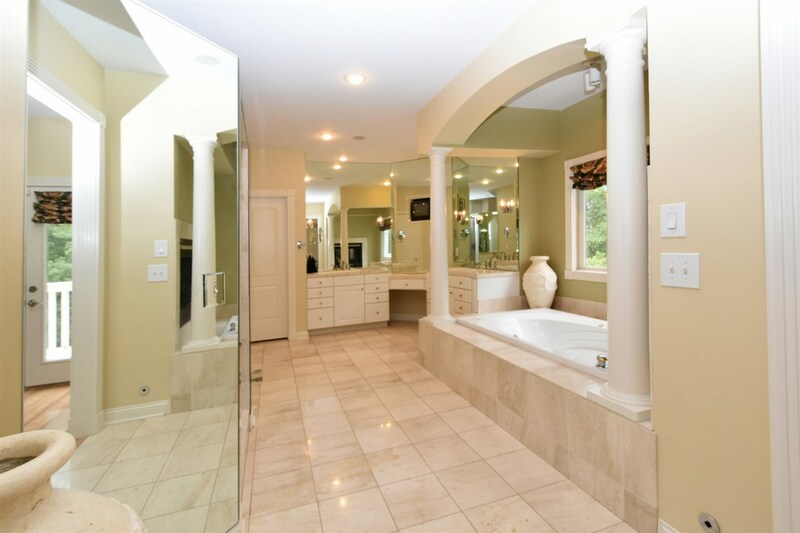 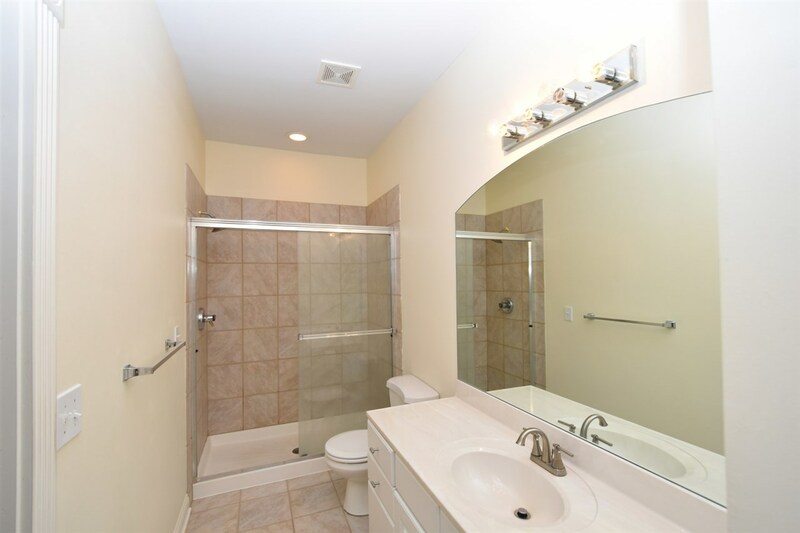 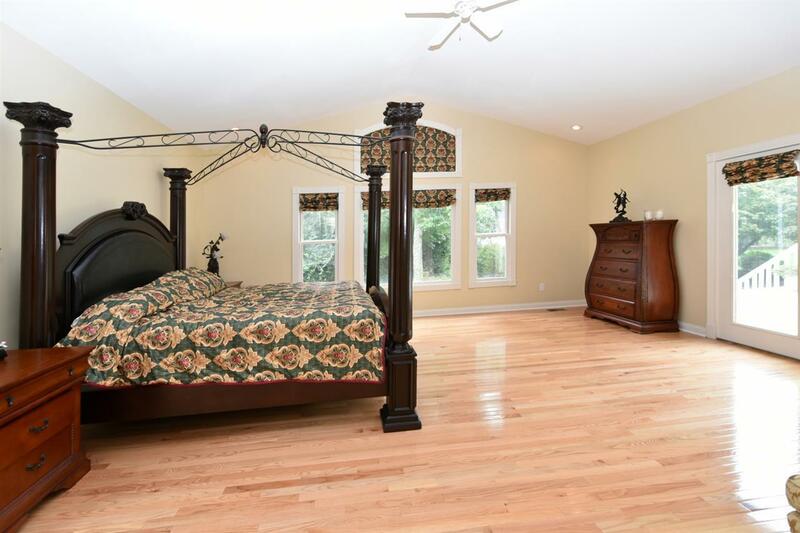 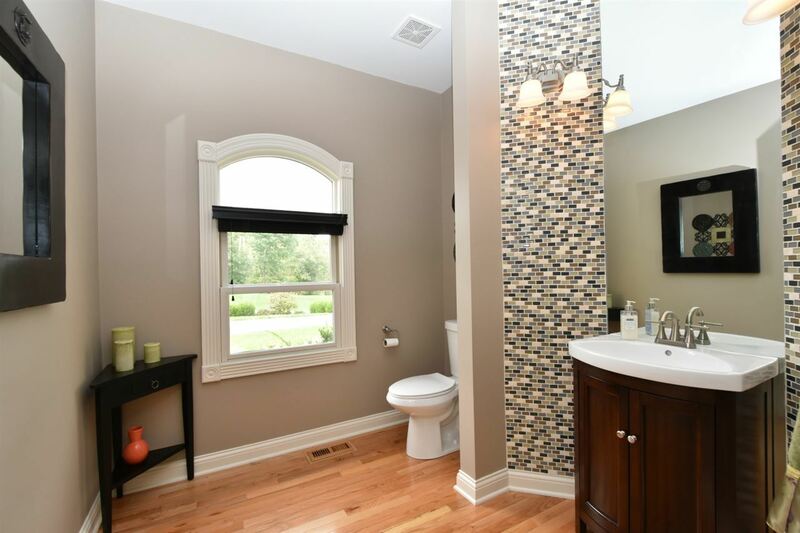 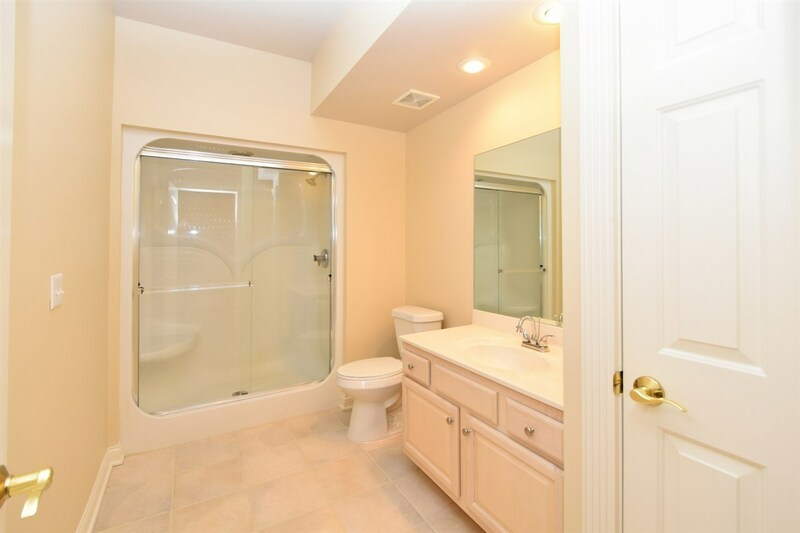 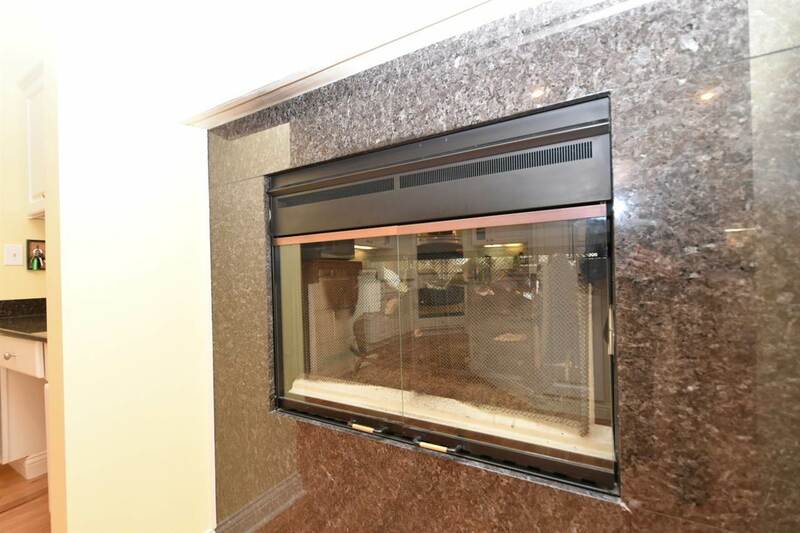 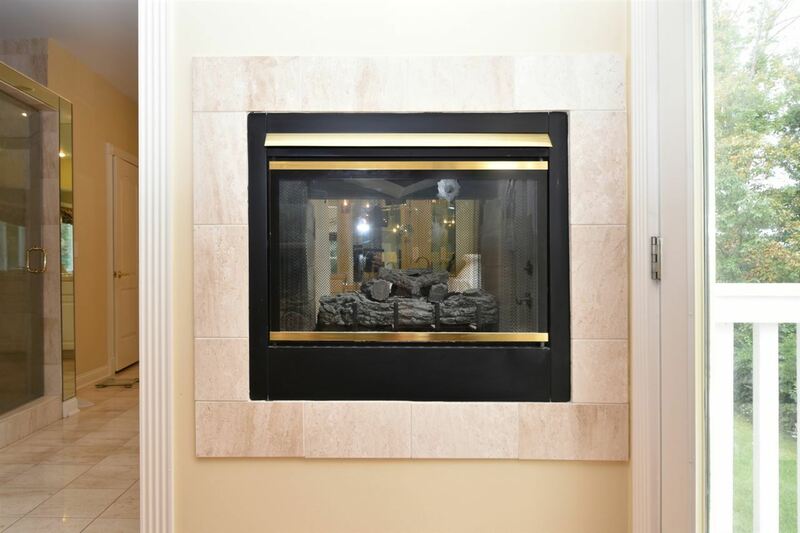 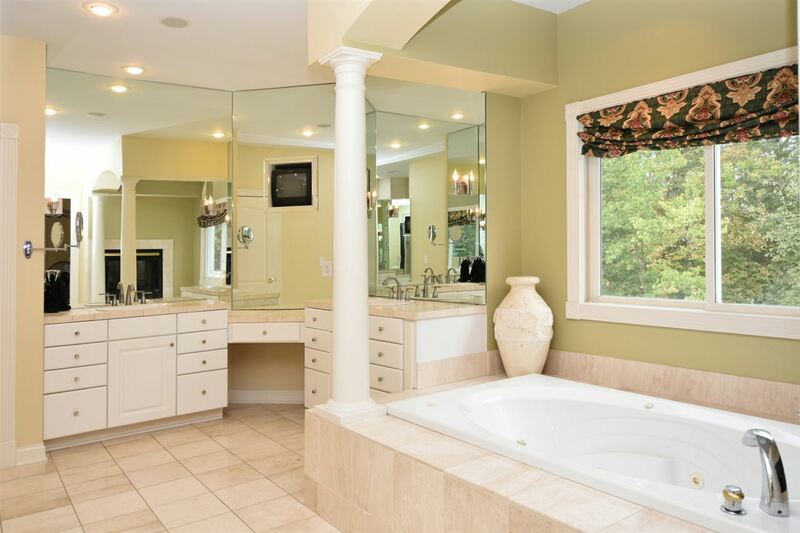 Appealing Master Suite w/see thru Fireplace to Luxurious Marble Bath. 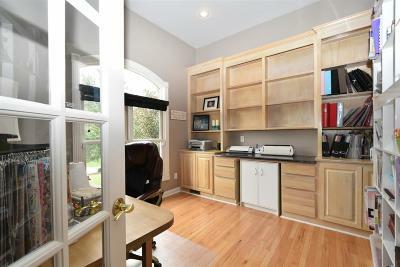 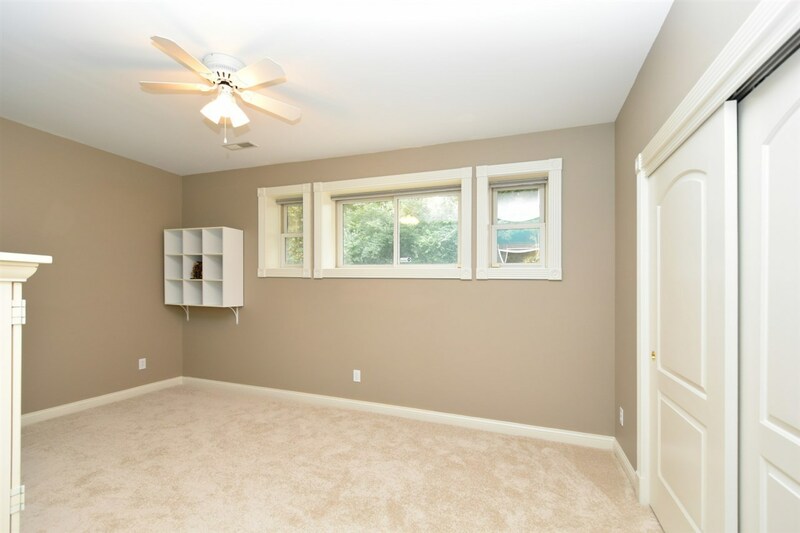 Study w/French Doors, 2nd BR w/Full Bath. 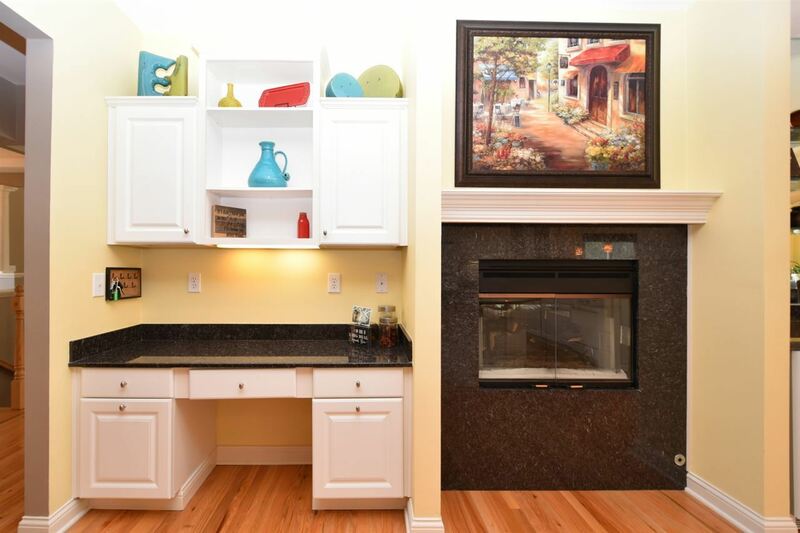 Finished LL Family Rm w/wet bar & walkout to patio. 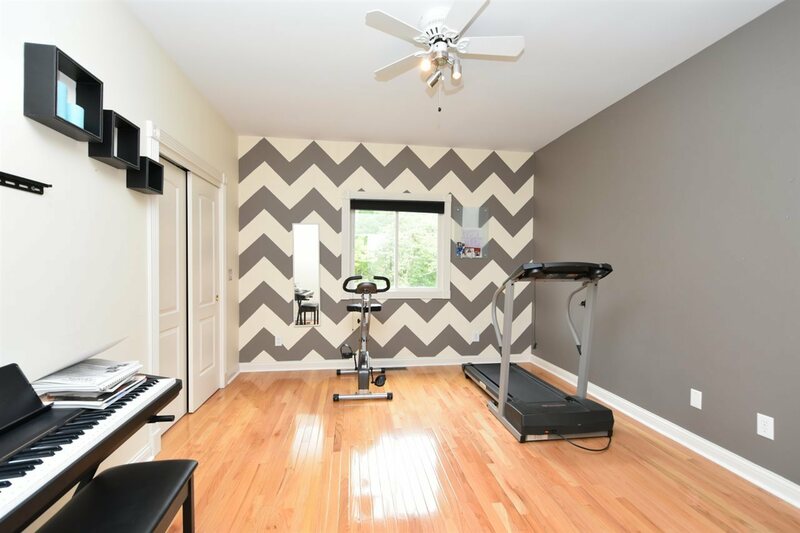 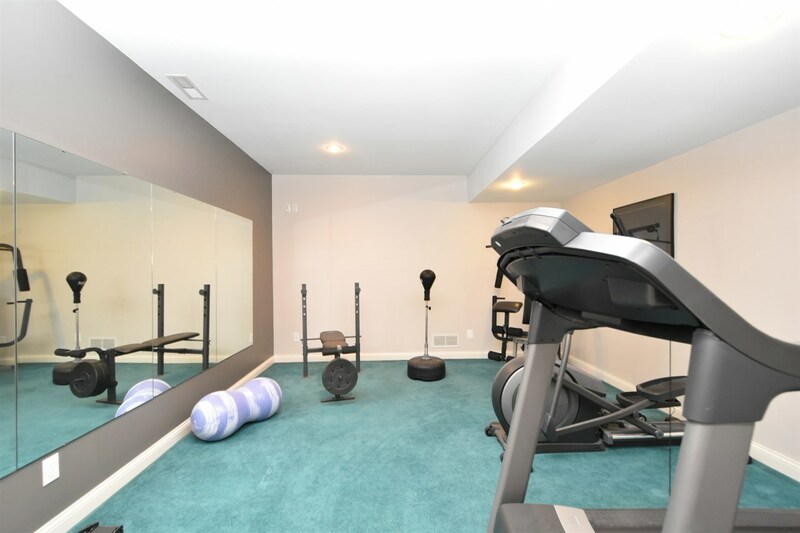 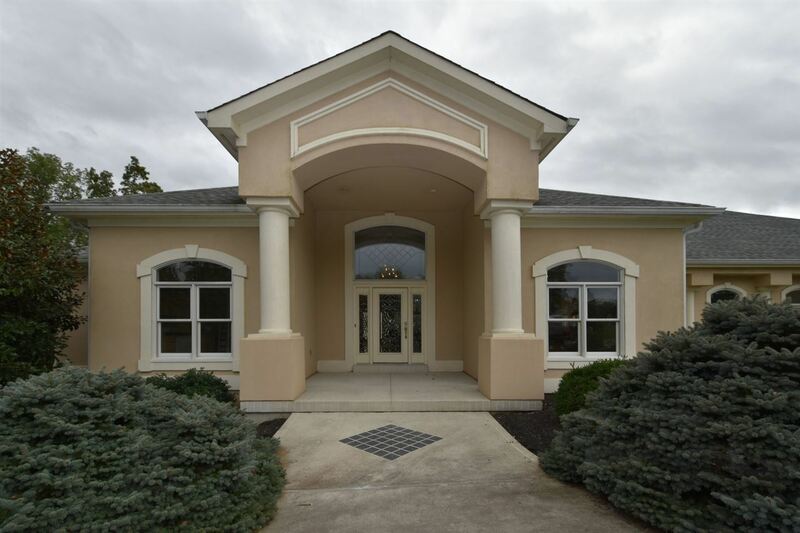 2 more bedrooms, full bath & exercise room. 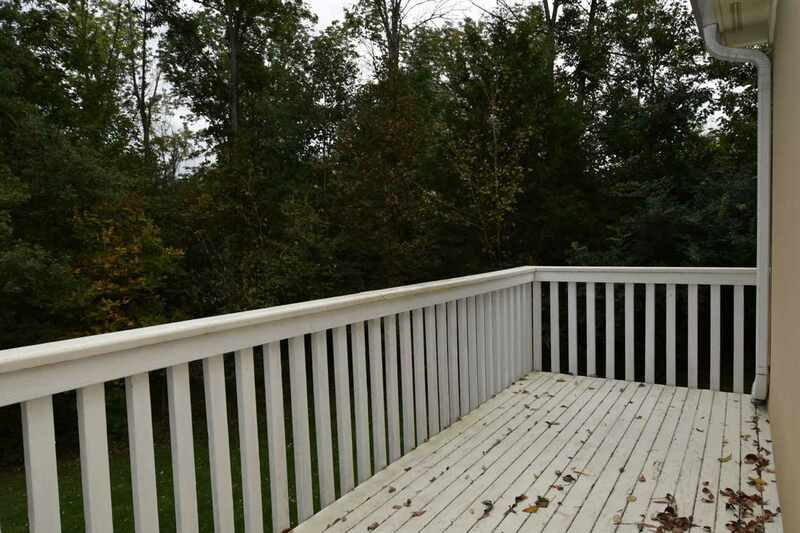 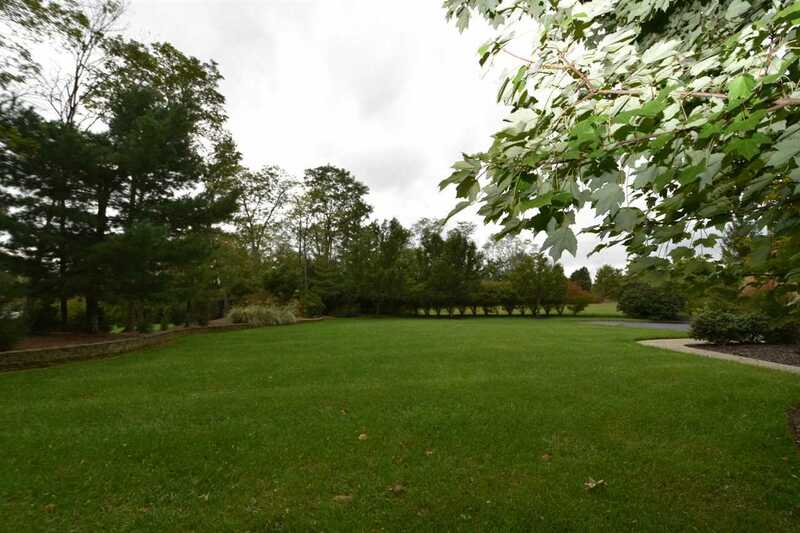 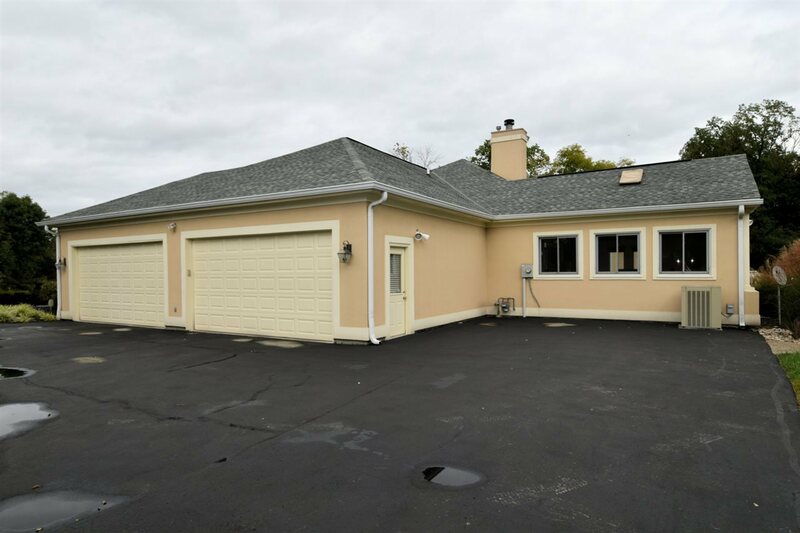 Large Deck, 4 car garage, lush landscaping. 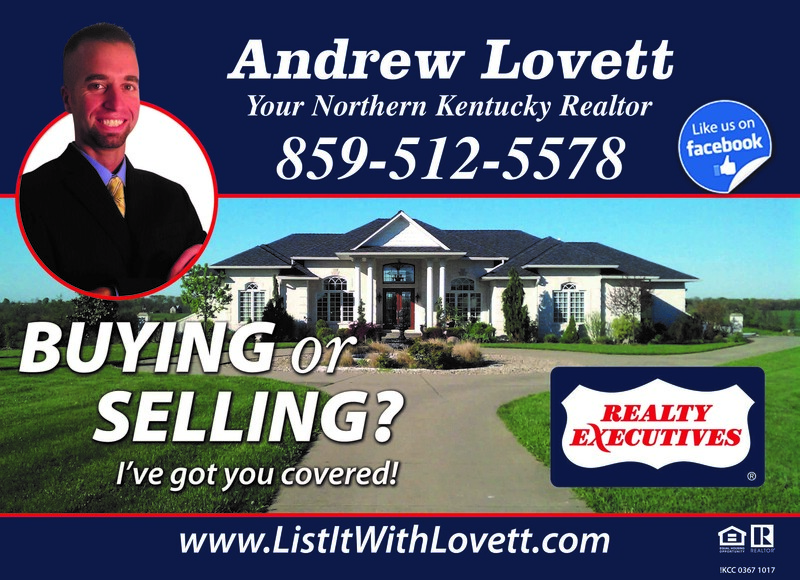 An impressive address in this golf course community.